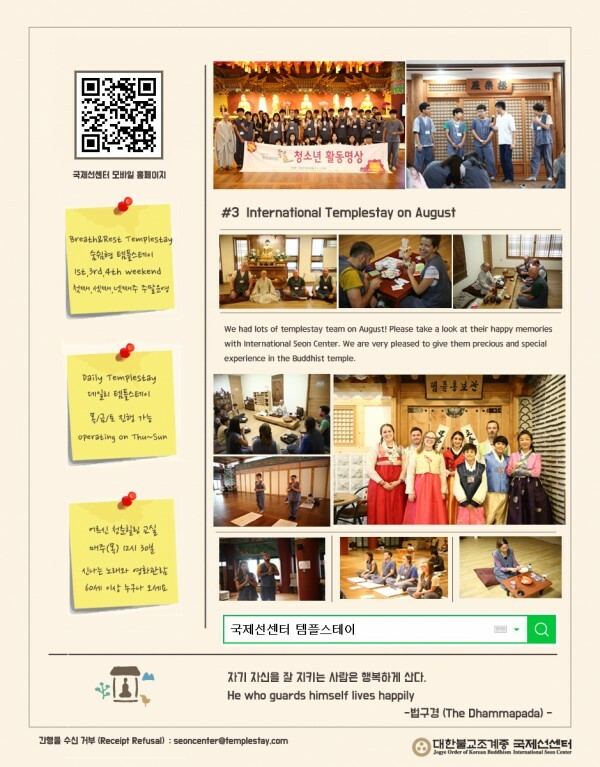 $10 Promotion for Breath&Rest Templestay through "Trazy.com"
Enjoy $10 of special Deal for Templestay through "Trazy.com"
You can attend 1night 2days of Breath&Rest Templestay with this $10 of special price. Any Foreigners who speak English can attend this event on 19-20 August! You can make a reservation and find the details below on Trazy.com. 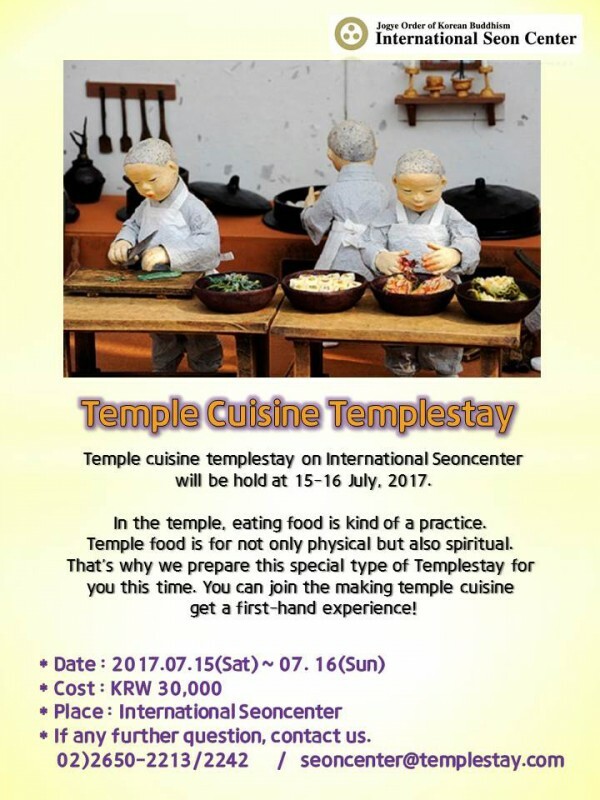 Temple Cuisine Templestay on 15-16 July!